Music from 1980s computer games has been used to create a new concert to be played by an 80-piece orchestra. Hull Philharmonic Orchestra is to play the symphonic celebration of the music of British home computing. The 8-Bit Symphony concert will feature 100 minutes of orchestrated music from Commodore 64, ZX Spectrum and Amstrad CPC games. It will include music from a Hull-born composer who composed for more than 75 games during the decade. Rob Hubbard pioneered the use of music in gaming said Hull College, which is supporting the concert. Michelle Swithenbank, the college's principal, said the concert promised to be a "lot of fun". Rob Hubbard's music from International Karate, Monty on the Run, Monty on the Run High Score, Kentilla and Flash Gordon have been selected to be played in the concert. It will also include pieces by Gremlins composer Ben Daglish and Tomb Raider composer Peter Connelly, among others. 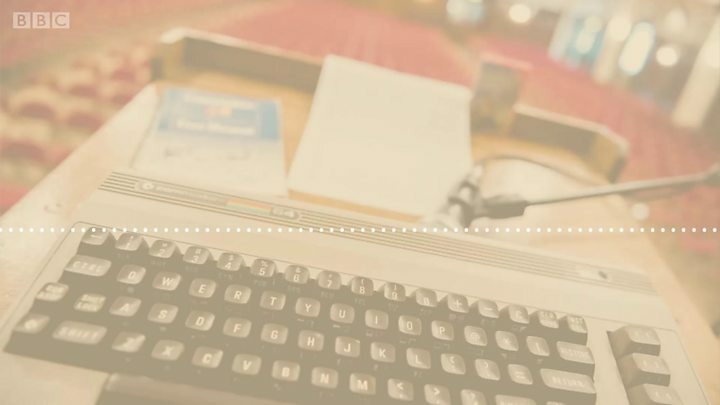 Video Commodore 64 turns 30: What do today's kids make of it?